The Fang Type 2 is made out of the best quality 2x2 carbon fiber with UV-protective clear coating. 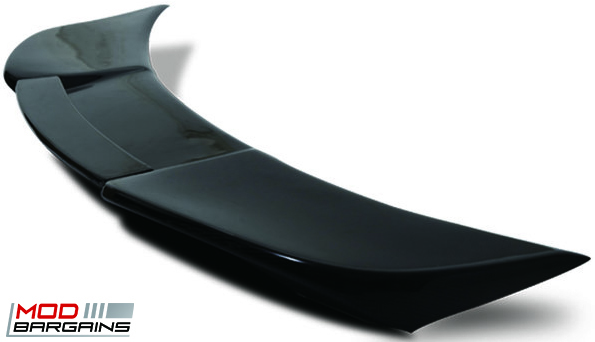 Give your rear end a much more aggressive appearance with the design of the Fang Type 2 Kit. 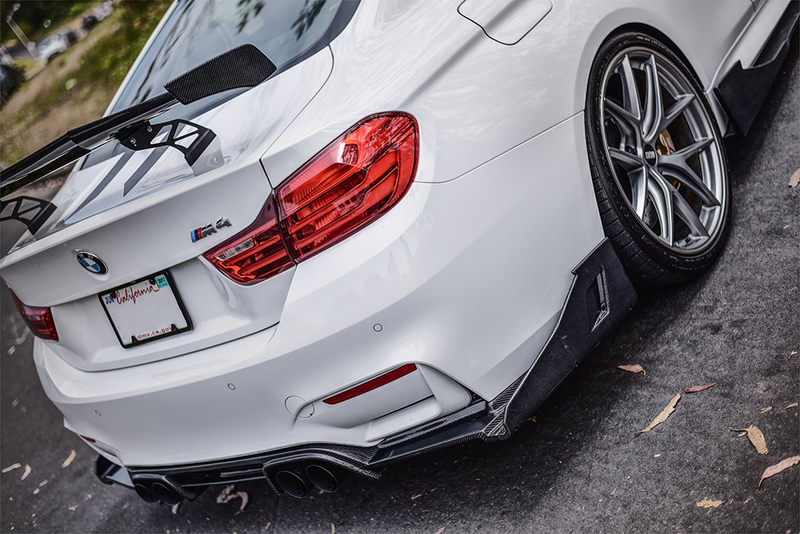 Stand out among the rest with a carbon fiber kit that will be sure to be envied by everyone. 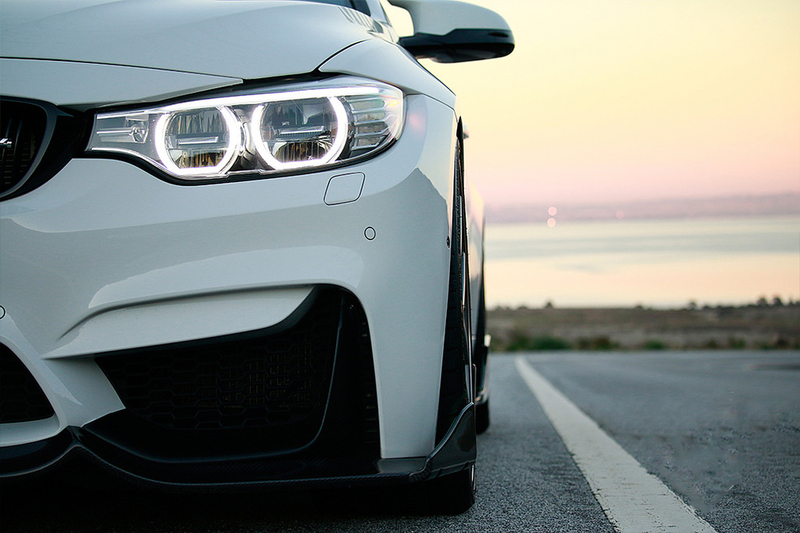 Make your BMW M3/M4 the most talked about wherever you go. 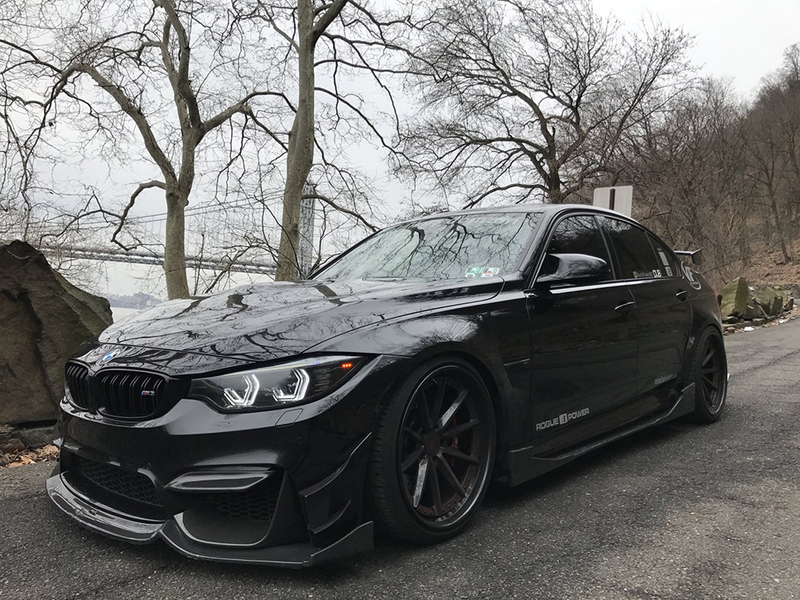 Even the most subtle modification can change the overall presence of the BMW, even still it moves against the current. 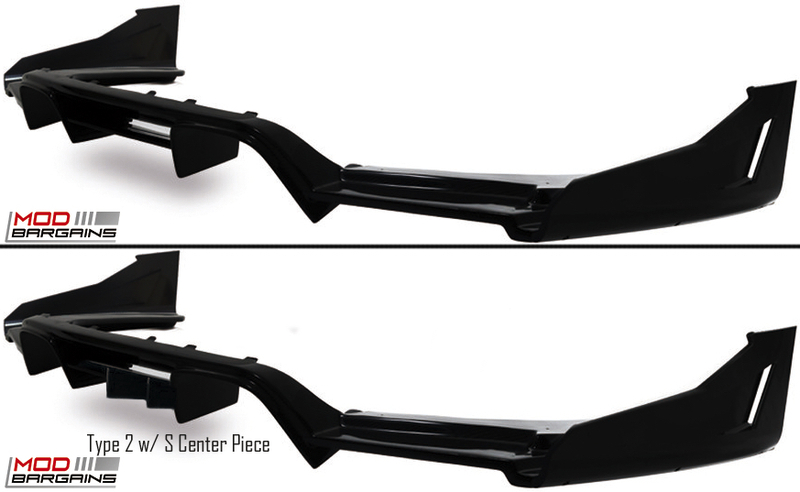 The Fang Type 2 aero program adds simple yet elegant details to the F8X M3 and M4. The Morph Auto Design Fang Type 2 is constructed out of carbon fiber in a 2x2 weave. 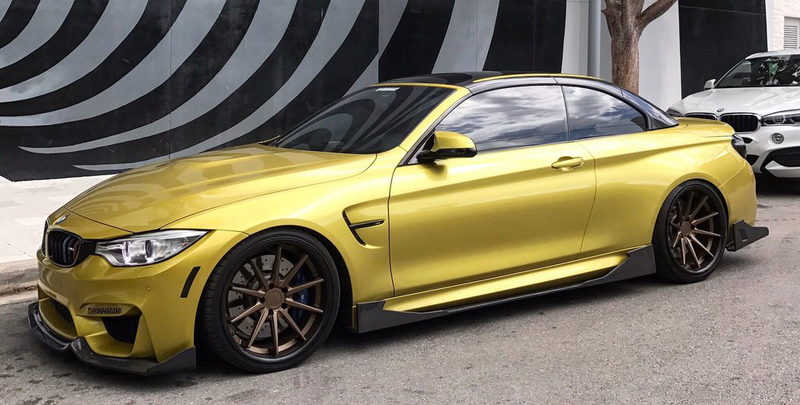 This kit will give your BMW M3/M4 [F8X] a much more aggressive aesthetic.